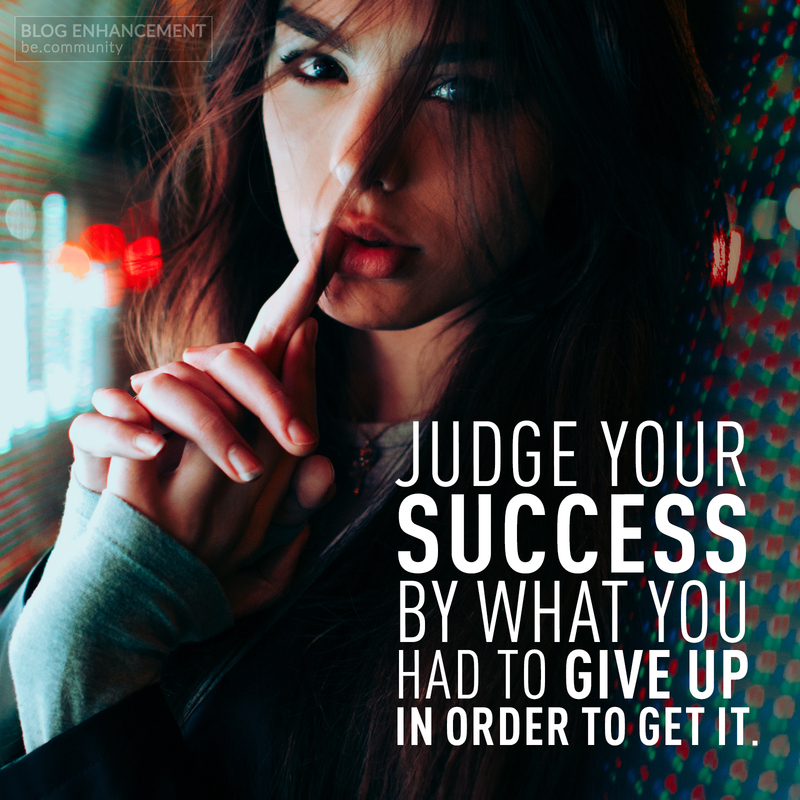 The one common theme in all success stories is compromise, we will never get to where we want to be without giving up something we hold dear to us. Be it time, relationships, friendships or even family. Reaching success is a tough road, and not everything will be compatible with the path we need to take.